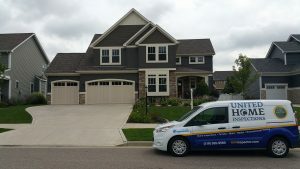 There are many factors to consider when hiring a home inspector. Choosing a home inspector solely on price is not a wise decision. You are making one of the largest purchases in your life! When you are spending $150,000+ on a house, does it really make sense to choose an inspector that is the cheapest you can find, without comparing qualifications? No! Home inspections are not a commodity item. The quality of the inspection varies greatly between inspection companies. 1. Our inspector is a Certified Master Inspector (CMI). It takes years of training and a large amount of home inspections to be awarded this designation. 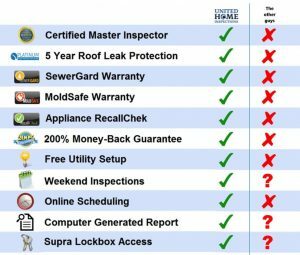 Certified Master Inspectors are the best home inspectors, period. 2. As of the beginning of 2014, close to 1/3 of the home inspectors in this area have been licensed for less than 2 years. Your investment should not be the home that they learn on! 3. We back up our inspection with a 90 Day Home Warranty. This covers the house during the transition time. The warranty is good for either 90 days from the inspection or 22 days after you move in — whichever comes later — so you always have at least 3 weeks of protection once you move in. We hope you won’t have to use it, but its there if you need it. We have had many clients take advantage of this warranty, and thousands of dollars in repairs have occurred — at no cost to the client! This warranty is provided by a reputable local company. 4. 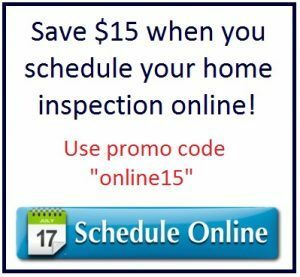 We include an appliance RecallChek report with every home inspection. Did you know that 1 in 10 houses has a recalled appliance? These recalls are usually issued because of known fire hazards. There are over 210 million appliances that have been recalled. If a recall is found, the manufacturer is obligated to repair or replace the appliance, at no cost. This is a service that is free as long as you live in the house. If you buy new appliances after you move in, those can also be added. You will be notified in the future if they ever become recalled. 5. This is a big one! 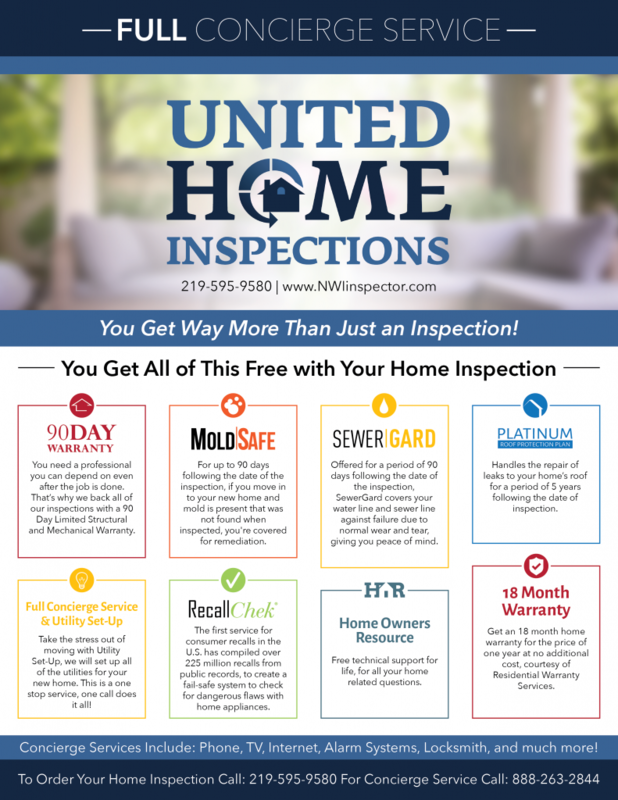 Our 200% guarantee: if you are not completely satisfied with our inspection, your money will be refunded AND we will pay for another inspector to look at the house, at no cost to you! So if you are shopping around and comparing prices, we would encourage you to ask any other company if they offer these items. We already know the answer! 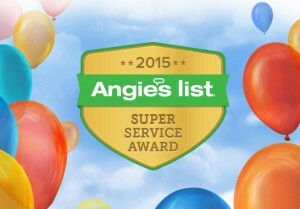 Please call 219-595-9580, or schedule your inspection online now.